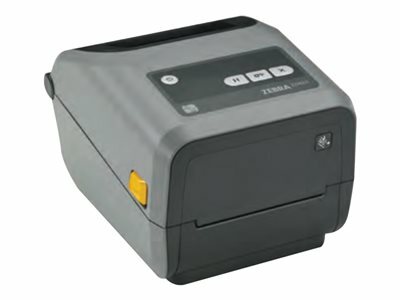 Zebra is the name to remember for patient identity management solutions, such as bar-coded wristband and label printers. 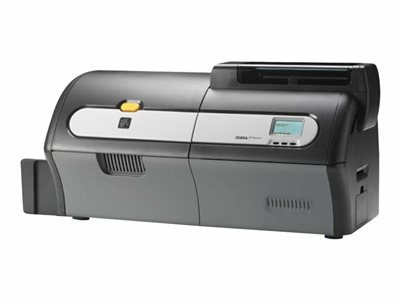 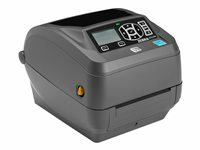 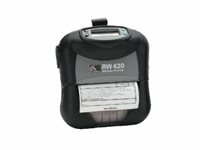 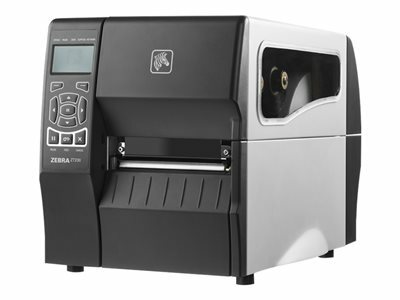 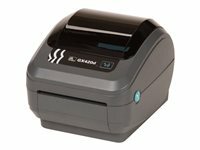 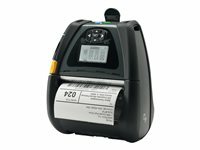 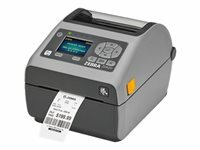 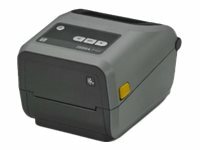 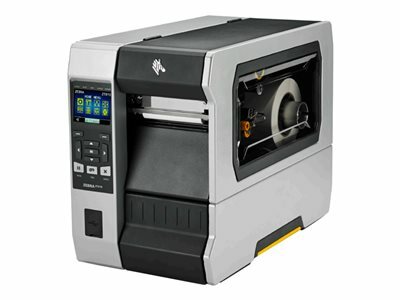 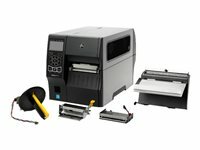 Zebra easy-to-use laser and thermal printers are fast, reliable, and provide high quality prints for a variety of wristband sizes, from adult to infant. 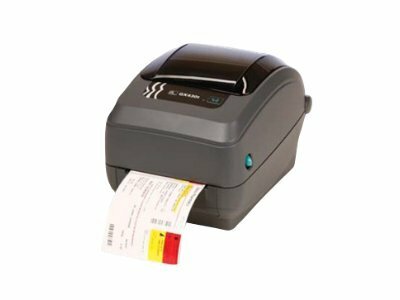 They are also small enough to use just about anywhere—in crowded nurses' stations or on WOWs (workstation on wheels)—so printing patient ID bracelets couldn't be easier or more convenient. 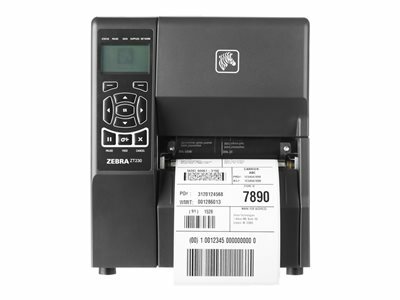 Howard Medical is proud to have Zebra as a Tier 1 partner to provide you with the Patient ID technology needed at the point-of-care.